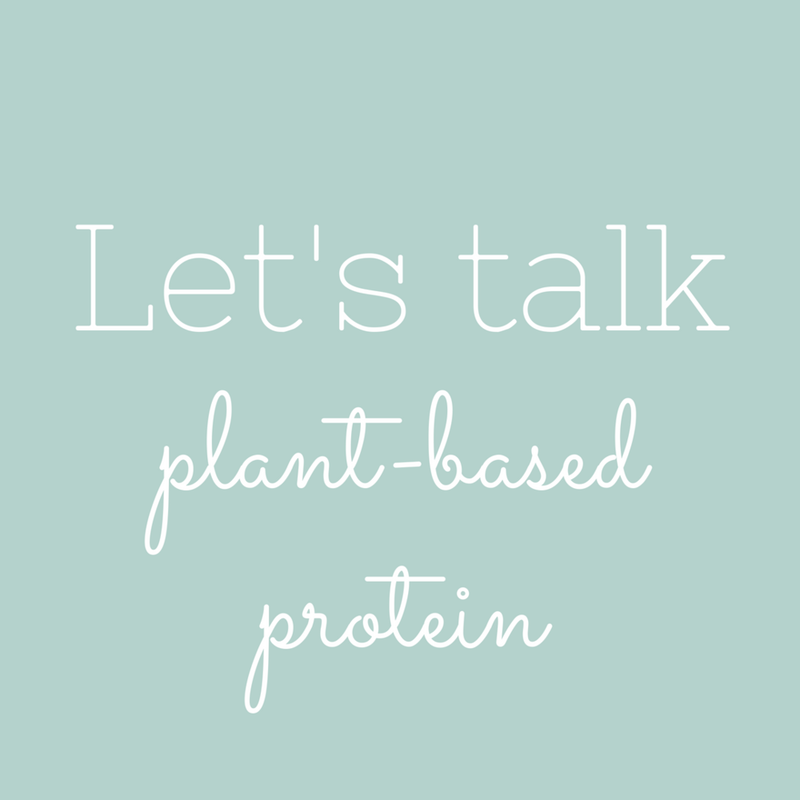 🙂 Vegan and vegetarian diets have taken centre stage my classes over the past few weeks whilst we've been learning about macro- and micronutrients, and the role that they play in the body so I thought that today would be a good one to talk about the basic thinking behind plant-based protein in the diet. 🥚 Protein is an important component of our diet and should make up 15-25% of our daily energy intake (more or less 0.8g/kg body weight). Protein is necessary for our body to repair and build cells, strengthen the immune system, and provide enzymes and some hormones that are necessary for a whole lot of bodily processes. 🌿 Despite the common notion that vegetarians and vegans are at terrible risk of becoming protein deficient, it can be argued that plant-based diets can supply enough protein as long as you eat a wide variety of veggies, grains, seeds, legumes, nuts, soy products and other plant foods. 🙄 But plant proteins aren't 'complete'? The term 'incomplete protein' refers to proteins that do not contain all of the essential amino acids that our bodies need in sufficient amounts to meet our needs. Most plant proteins are incomplete, HOWEVER, it has been shown that as long as you eat complementary plant-foods in different meals throughout a day you should be able to get sufficient essential amino acids. 🌯 So what are complementary proteins? One example is combining rice (which is low in the amino acid Lysine) with chickpeas (which have higher amounts of Lysine). Other complementary pairs include yoghurt and seeds/nuts, Hummus (legume plus seeds), a peanut butter sandwich using whole wheat bread, or a salad that includes beans and seeds/nuts. 🥗 Some plant foods are unique in that they do actually have a complete amino acid profile. These include Soy (tofu, tempeh, edamame beans), Quinoa, Buckwheat and hemp seeds.